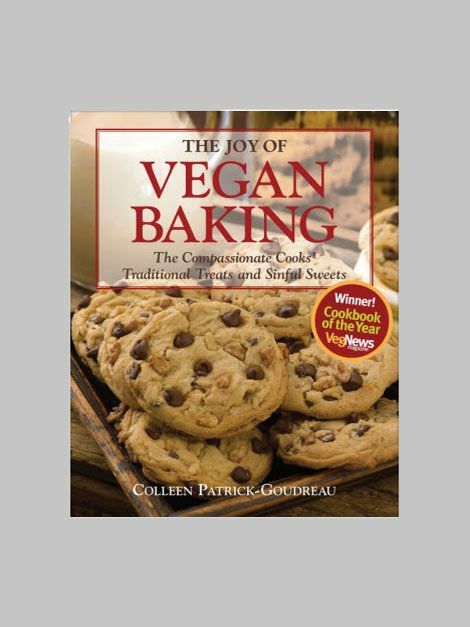 The ultimate cookbook for aspiring vegan bakers. It's like the Joy of Baking - but vegan! 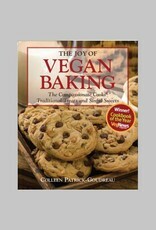 This book makes vegan baking easy, convenient, and deliciously fun! Every recipe you can imagine is here, all vegan and good for you. Cookies, cakes, pies, you name it - there's a joyful recipe in here.